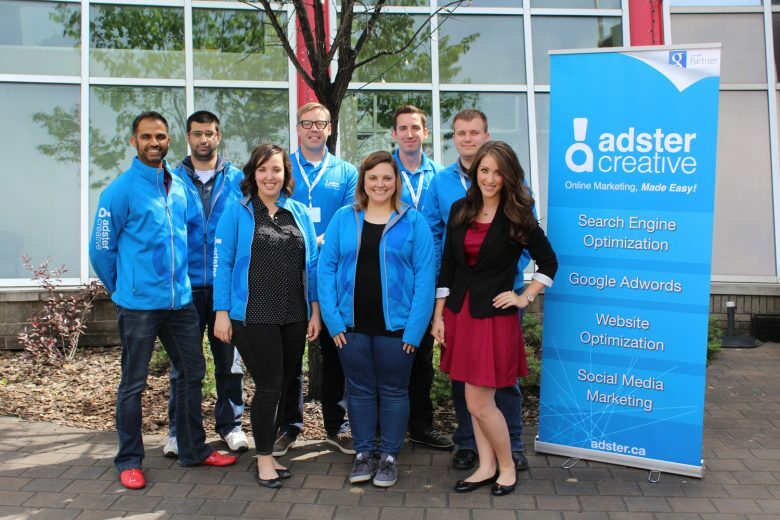 Google Partners Edmonton Recap: Maximize Your Marketing - Jun 2016 - Adster Creative Inc.
With the gorgeous La Cité Francophone setting the stage, Adster Creative was thrilled to host Liz Austin from the Google Agency team and 2 dozen or so local Edmonton entrepreneurs for our second Google Partners event this year. Find a copy of my presentation below, along with a list of some of the tools mentioned. Questions about the presentation? Contact us!